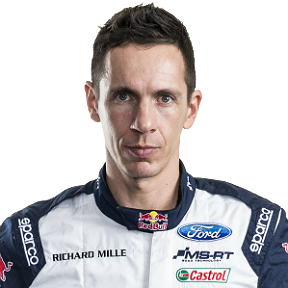 Julien Ingrassia (born 26 November 1979) is a French rally co-driver. 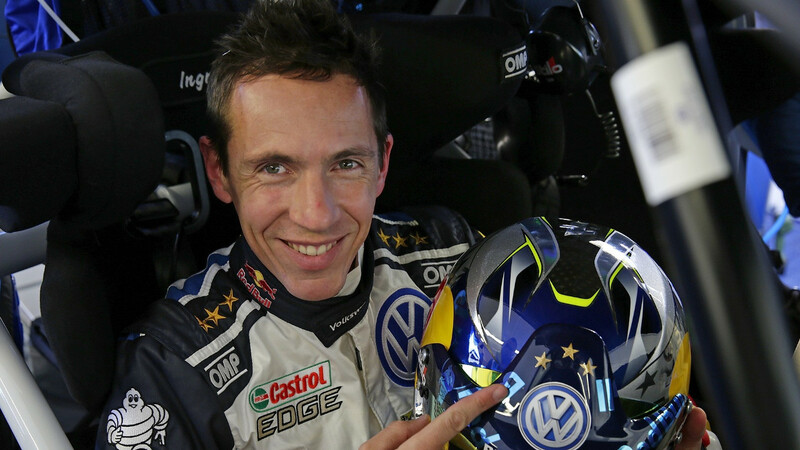 Working with Sébastien Ogier, he became World Rally Champion in 2013, 2014, 2015, and 2016 with Volkswagen Motorsport, and 2017 and 2018 with M-Sport World Rally Team. 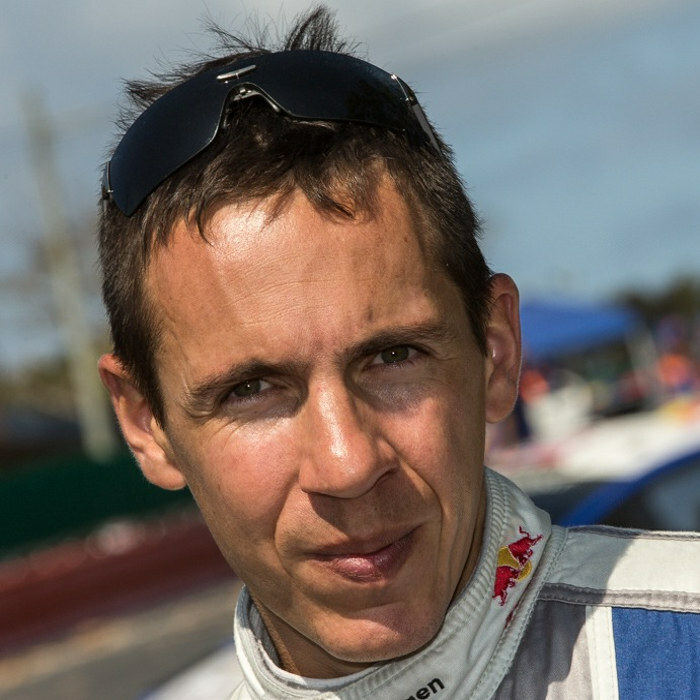 Ingrassia made his debut in rallying in 2002 at the Critérium des Cévennes. He had several experiences in regional rallies and took part in a single-brand championship for the first time in 2004, the Coupe Peugeot 206. In 2006, he joined Sébastien Ogier in the Rallye Jeunes FFSA team.  Together, they took their first wins in Coupe Peugeot 206. 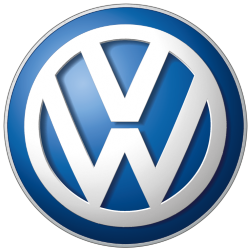 They also learnt their way on regional and national rallies, before rapidly tackling the international scene.